The dominant narrative of river cruising consistently touches on the all-inclusive nature of the experience. The intimate camaraderie, complimentary excursions, fascinating villages, and delicious cuisine all make the case for almost any itinerary, but what makes the AmaWaterways adventure on the gorgeous AmaPrima so special is the selection of captivating destinations encountered on her 10-day Rhine and Moselle Delights itinerary. The embarkation city of Basel, Switzerland, sets the stage for days of cruising on the iconic Rhine River. Modern-day engineering has tamed this waterway’s legendary wild image with an ingenious series of locks, making the transit of this 443-foot luxury vessel a riveting spectacle for guests. Although the river’s calm current creates a sense of solitude in the midst of the characteristic sights of Europe, it would be a mistake to correlate the river’s serenity with boredom. This voyage is full of life. 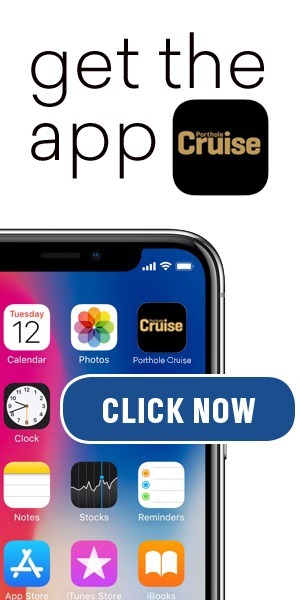 Its complimentary excursion program is robust, engaging, and absolutely brimming with scenic pageantry. Days begin with a high-powered buffet breakfast, fueling the well-rested body’s engine for the day’s activities ashore. The first morning finds the vessel docked in Breisach, Germany, a stone’s throw across the river from neighboring France. 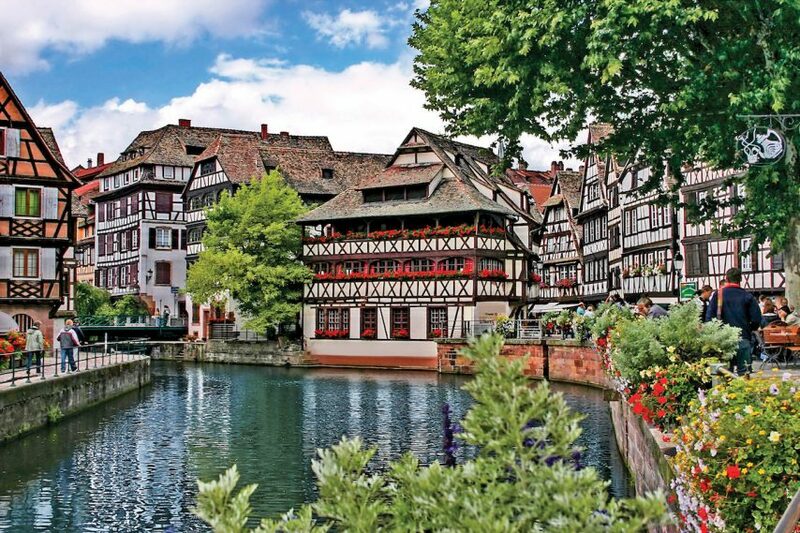 A short drive through the wine country of France’s Alsace region delivers guests to the medieval village of Riquewihr. The rainbow-colored fairytale buildings that line the cobblestone streets burn through every camera’s digital memory. As guests return from the morning’s outing, themed midday feasts are served in a hybrid buffet style featuring salads, soups, cheeses, and the chef’s special entree station, supplemented by full-service main-course….